CLOSEOUTS. 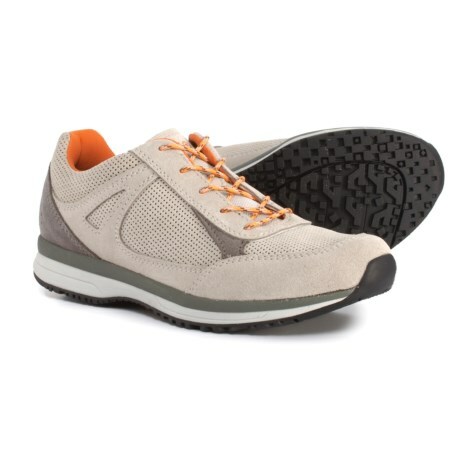 Easy-breathing and easy going, Asolo Asama hiking shoes are casual and sporty with a suede and mesh upper. Available Colors: ICE/CENDRE, GRAPHITE/GREY. Sizes: 5.5, 6, 6.5, 7, 7.5, 8.5, 9.5, 10.5.